Identify your invisible masters. Discover the overlays of the heart – the neurological welds that cause so much confusion. 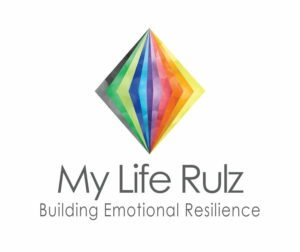 What is your default mood and how can locating it revolutionise your mental/spiritual health. 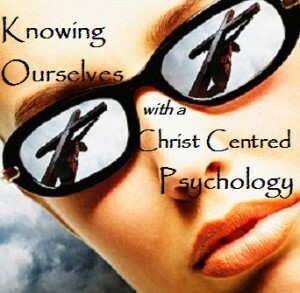 When faith and psychology are willing to talk to each other, both benefit. Faith grows beyond Christian clichés and easy answers, and psychology learns that truth, and not merely technique, sets people free. In this Seminar David examines this interface and provides real answers for lives and relationships. Nelson based counsellor and speaker, David Riddell has spent his life searching for useful truth and disseminating it to the people of God. David is Founder and Dean of the Living Wisdom School, and over the past two decades, he and his wife Rosemary have travelled extensively running those Schools. They also operate the Living Wisdom College in Nelson, where students from all walks of life can live in for short term courses on a variety of mental, emotional and relational issues.